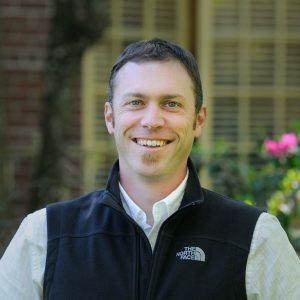 As Program Director of the IPRE’s Oregon Partnership for Disaster Resilience (OPDR), Josh is responsible for program management and oversight of OPDR’s grants and projects, OPDR staff and students assistants. Josh’s research interests include the identification, development and use of integrated, multi-objective approaches to achieve community resilience. Josh currently serves as a board member of the Cascadia Region Earthquake Workgroup (CREW).